Well, this has been a ridiculous 2 weeks on the tech front. I disappeared because I was contemplating and then making this quilt. And, it was a nice weekend, so I ended up using all of my time for things other than writing on my blog. Then I got the quilt finished and took pictures with my ipad. And the pictures got stuck on my ipad and I couldn't get them to email to me, no matter what I did. And then I remembered that my password changed and I didn't change it in the settings on the ipad. Once I did that, all was well. But, it took 2 days of frustration and thoughts of taking pictures of the pictures on my ipad to get them, before I remembered my password had changed! Anyway, I have never made pinwheel squares before, but I saw it in a book and thought I might like to try it. I had the teal print that I had found on the remnant rack ages ago and I thought a nice fuschia would be really neat with it since there was a fuschia running through the print. There's also teal, light pink and some bizarre green/yellow color. 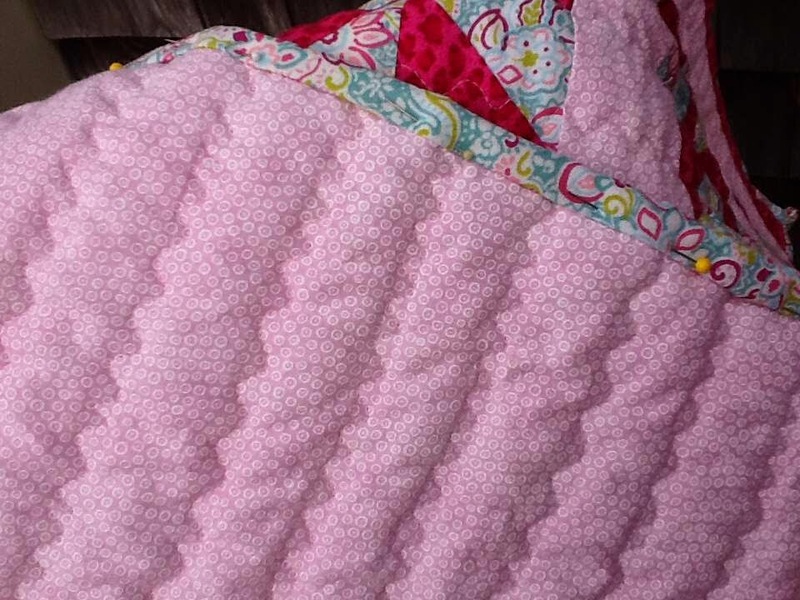 I knew the quilt would go to a baby girl, so I wanted to go with pinks instead of teals. Since I had such success with my marble bag and denim quilt, I thought I'd use the same wave stitch to quilt this one. I even got to use the funky arm on my walking foot, like I mentioned here. It made for very well spaced quilting waves. Just like in my denim quilt, I did not baste it, I did not pin it. I just laid it on the table, rolled it up and hoped for the best. This was much smaller than the denim quilt, so it was far easier to manipulate through the machine. I had some thread breaking issues but I changed the needle and widened the stitch a little and it mostly stopped. There were two more thread breakages after that, but otherwise it went just as I wanted it to. I bound it with the same print material that is part of the pinwheel pattern. I didn't really have enough, so I had to really make a small binding, which wasn't really what I wanted to do. When there is such contrast as in this quilt, I like to make sure the binding pulls it all back together. Here's one more view of the top. I'm really happy with the way the waves look. 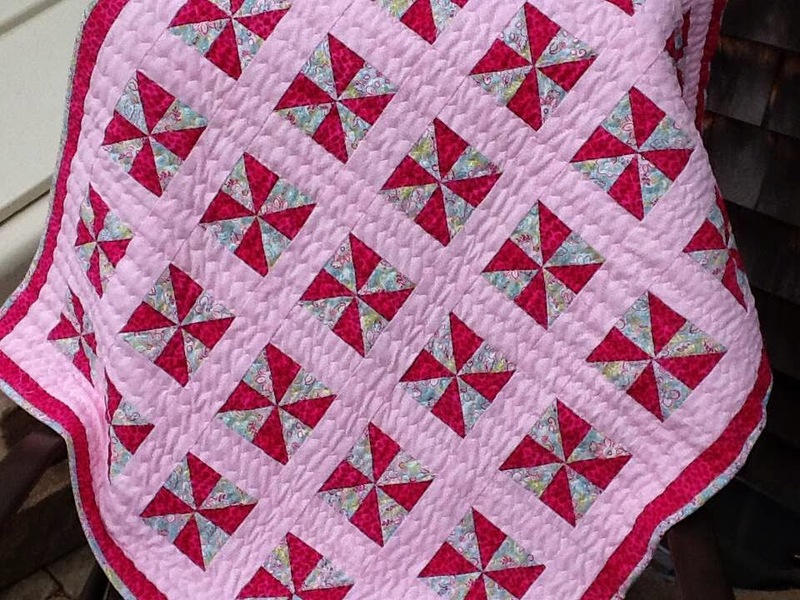 I always tied my quilts, but I don't like the very homemade look that they give. 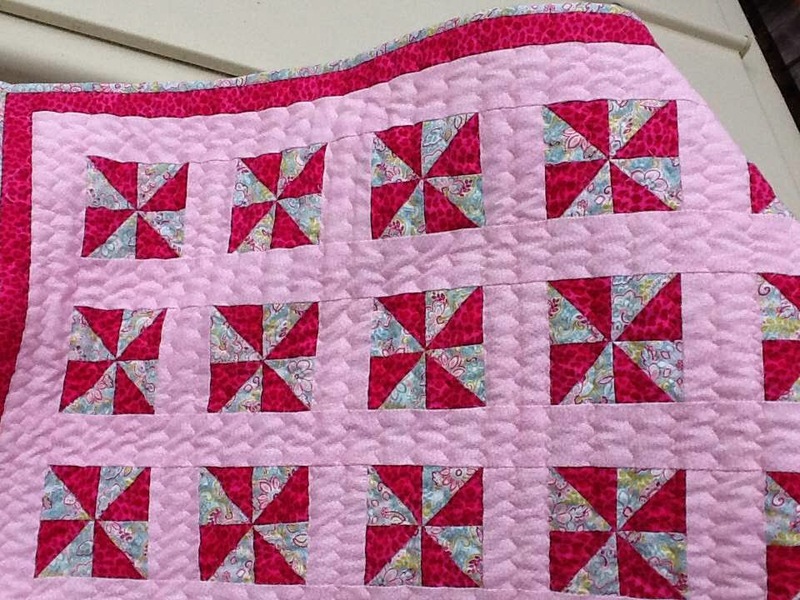 Plus, I recently had to mend a quilt I gave my friend's baby 4 years that I had tied. The batting had just about dissolved because I left too much space between the ties, so I decided that from now on I have to either tie a million ties, or make peace with my sewing machine and make it quilt. So far, I'm loving the wavy line look and it might be my signature quilting look! It's beautiful! 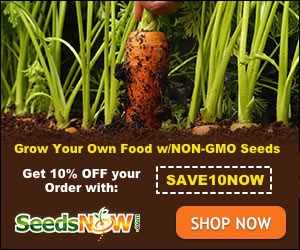 Thank you for linking up to Ladies Only Blog Share Link Party.